About — Real Estate Advisors Ltd.
We lease space to create an exciting and unique shopping experience. We represent tenants to secure prime locations nationally. We manage properties to optimize efficiency and performance. 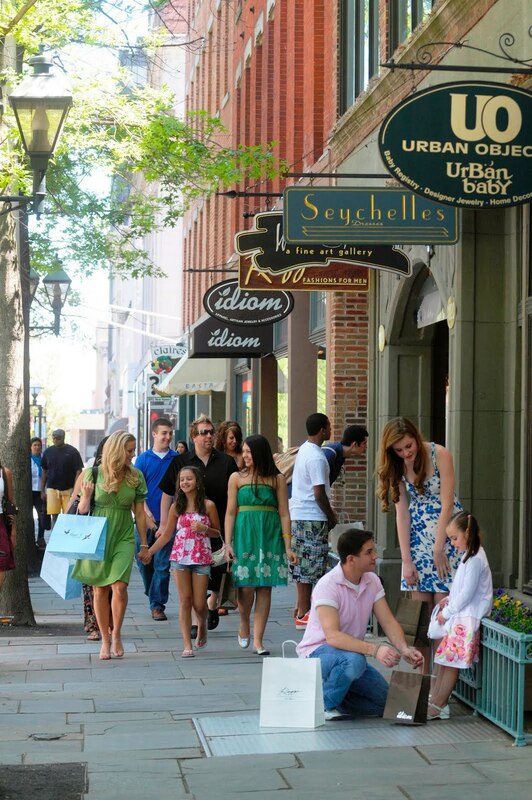 Our development and brokerage services are geared towards the retail industry, providing tremendous expertise. We provide analysis of markets and scientific site selection utilizing geographic information systems. If it involves commercial real estate or retail, we can help! Representing combined experience of over 70 years of commercial property management, leasing, tenant representation, development, consulting, and brokerage, the team at REAL understands how to maximize investments for the greatest returns. Assist clients in successfully buying and selling retail, multi-family and mixed-use investment properties. Christopher has worked with high net worth individuals, developers, and private equity groups, and in a prior corporate position at Collier’s International brokerage firm he assisted clients in the successful acquisition and disposition of over $60,000,000 of retail assets. Christopher also looks for creative solutions to help his clients increase the bottom line of their assets during the holding period. Licensed Real Estate Agent, specializing in all aspects of commercial real estate including investment, retail, business opportunities, and property management. 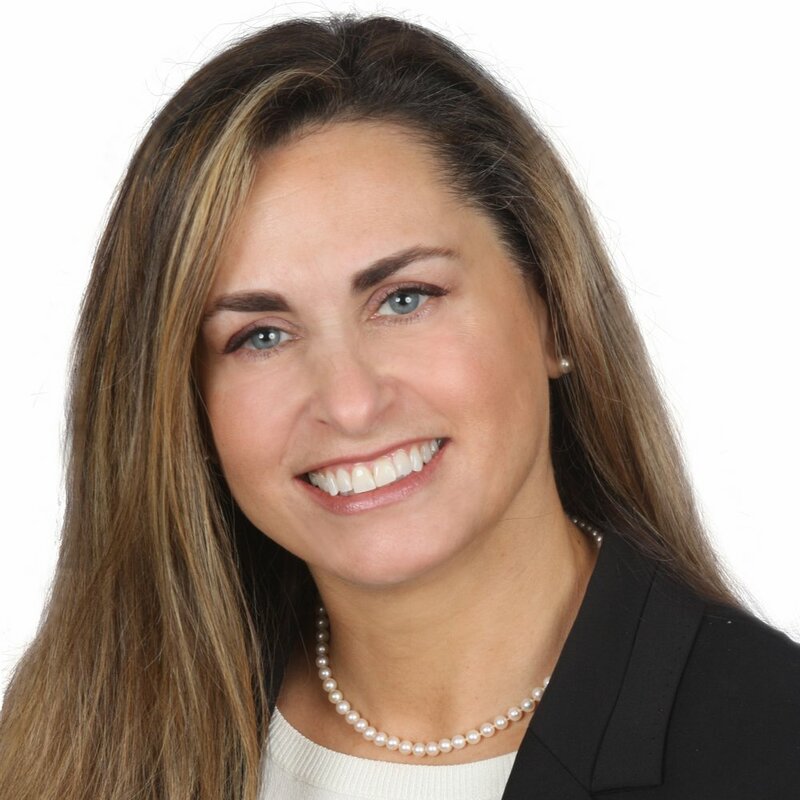 Kim is a former sales associate at Colonial Properties, a full service Real Estate Brokerage company out of New Haven County, Connecticut. Providing market analysis, site selection, location technology, consulting and digital services, Site Marker is the preferred partner for our location analysis and technology needs. Copyright 2019, Real Estate Advisors Ltd.